Blog Editor’s Note: We wonder if the Defense Intelligence Agency might go one step further and say that, of all our satellites, GPS satellites and signals are the most vulnerable. The Defense Intelligence Agency is out with a new report on threats facing the United States in space. The analysis is alarming: Russia and China have both invested in technology to disrupt U.S. operations, potentially ushering in a new era of competition and militarization of space. The document, “Challenges to Security in Space,” focuses on emerging capabilities from Russia and China, although it also addresses threats from North Korea and Iran. 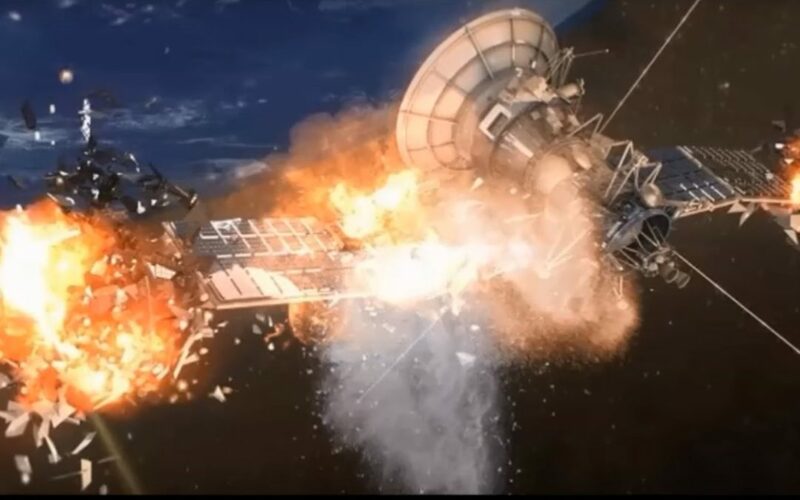 Of specific concern are efforts by rival nations to develop technology that could disable or interfere with satellites. That is a serious threat as the U.S. needs satellites for military and civilian operations, including but not limited to communications (such as Internet and phones), intelligence gathering, missile sensors, and navigation. A loss of such functionality could cripple key missile defense operations and potentially cut off communications. That means satellites are highly valuable targets. China is developing high-power laser weapons to disrupt or disable sensors. As the report notes, the country “possibly already has limited capability to employ laser systems against satellite sensors” and “likely will field ground-based laser weapons that can counter low-orbit space-based sensors by 2020.” In addition, the PLA has “an operational ground-based” anti-anti-satellite missile. It has also prioritized jamming and anti-jamming techniques to disable satellite-dependent systems. Russia likewise employs a variety of techniques to target satellites. For example, the military already has electronic warfare capabilities to disrupt consumption and GPS functions.